How often have you found yourself face-to-face with a glaring emergency that threatens to throw your schedule out of balance? 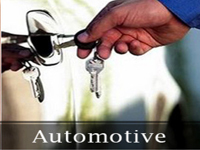 Lost keys, malfunctioning locks, unanticipated lockouts, or ignition-related problems can cause unexpected trouble. 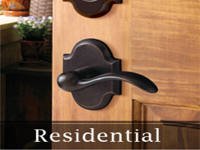 When such situations strike during an odd-hour or in unknown territory, you cannot afford any delay in help. With every passing moment, the frustration and stress you’re in would only mount. 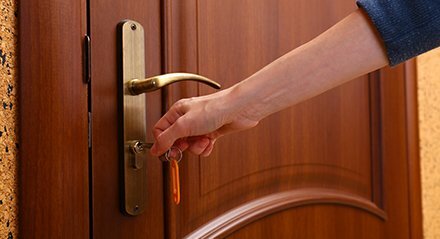 You can’t just hire any locksmith for help during such times; what you need is a locksmith that can effectively deal with your emergency. Emergencies, by their very nature, arrive without notice. As such, you might have a perfectly working lock that gives up all of a sudden and locks you out of your home late at night. Or you might inadvertently lock yourself out of your vehicle in the middle of nowhere. Because we know that such emergencies do not observe a fixed timing, neither do we. There are no 9-to-5 work hours, instead, we work round-the-clock. 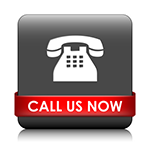 Any time you call us, you’ll always be greeted by our friendly representative who’ll dispatch help right away. Often, clients are left waiting for hours at a stretch to receive the necessary help. The endless wait can push them into taking drastic steps. 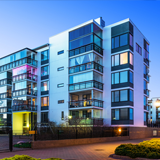 In case of lockouts, they might resort to smashing a window pane or breaking down the lock, thus, causing irreparable damages and bringing physical harm upon themselves, in some cases. 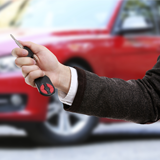 We understand how such situations demand immediate resolution – and that’s what our emergency locksmith division aims to provide. We have an arrival time of 15-20 minutes, no matter where you are in and around Long Beach. Furthermore, the resolution won’t take us more than a few minutes. 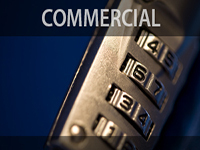 Our locksmiths know how to work under pressure and employ their extensive technical knowledge to provide a prompt solution. Quick, convenient, qualitative and fast solutions come at a price, right? Wrong! If you’re short on cash, that doesn’t have to deprive you of receiving assistance from an expert. 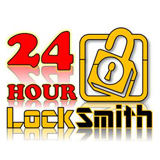 At Locksmith Of Long Beach, we strive to make emergency locksmithing help affordable and accessible to everyone. Unlike other firms, our final bill is devoid of hidden costs, extra charges, and call-out fees. The same flat rate is charged throughout, irrespective of whether you call us at 2 am or 2 pm. Did you lose your keys? Are you in an emergency? There’s not a moment to lose. 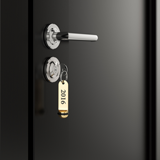 Pick up the phone and dial 562-567-6818 to get speedy emergency locksmith assistance delivered right at your doorstep!